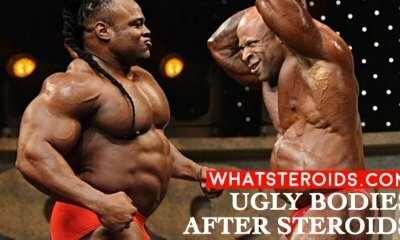 Many bodybuilders today currently use steroids. Reasons why vary anywhere from helping with muscle growth to more drive in the weight room. 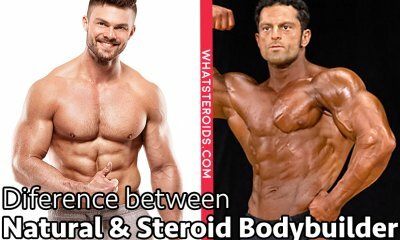 No matter what side of the fence you’re on over athletes’ and bodybuilders’ use of steroids, if you plan on competing in any major bodybuilding or body sport competition, chances are you’re going to be tested for steroids. Sports and steroid testing have gone hand in hand for nearly the last century. Testing came into play after steroids were banned because athletes began pushing their bodies too far and would habitually overdose. 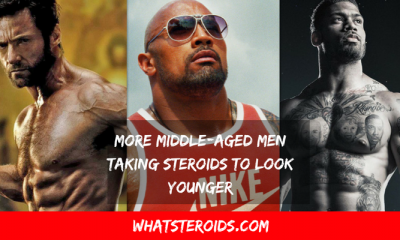 Over the years as steroids have become more advanced so have methods of testing. 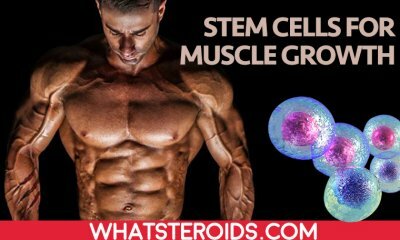 What is steroid testing used for? Steroid testing is used in most cases to determine an athlete’s eligibility to compete, as any trace of an enhancement can disqualify an athlete. Enhancements are a concern for many sports associations because they are known to give an unfair advantage over other competitors with no enhancement drugs. How is a steroid test performed? 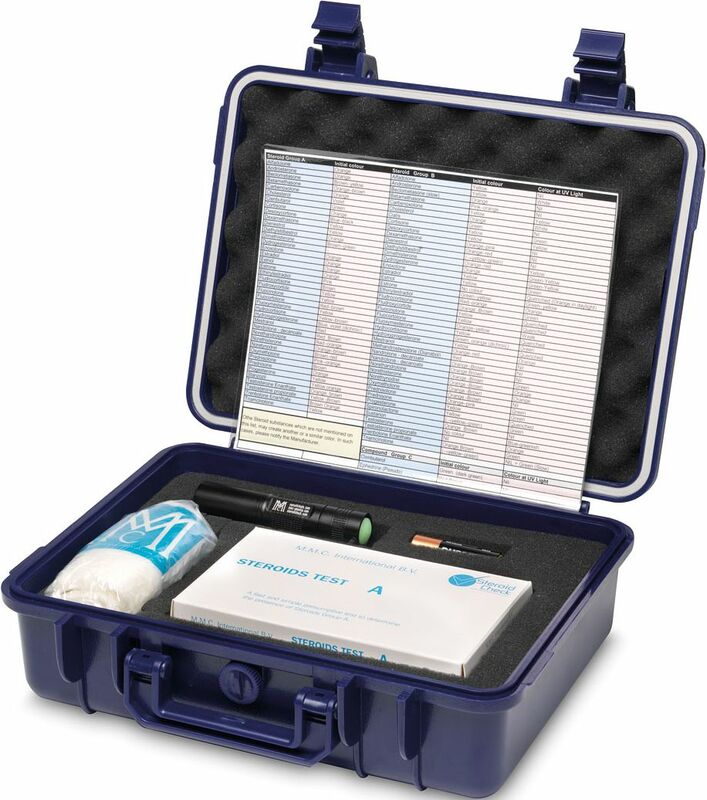 Steroid tests are done by taking a bodily fluid sample from the testee and analyzing it by altering the sample with other chemicals to detect any synthetic substances. With many injections or foreign compounds put into the body it can take several weeks to be detectable in the system, but enhancement drugs are not only designed to become effective immediately but also last in the system for long periods of time. This makes them detectable in a drug screen almost instantly after use and even up to several weeks afterwards. Steroid testing can use bodily fluids for testing like urine and blood, and they can even detect steroid use from a follicle of hair. 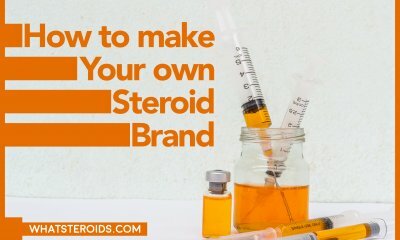 How exactly are steroids detected? To determine if an athlete has steroids in their system there’s a series of tests in place. The first (and for minor sports or leagues the only test) is what’s known as a T/E test. A T/E test looks for two different hormones from a urine sample, Testosterone and Epitestosterone. 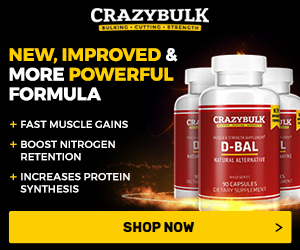 Testosterone is the more commonly familiar to the public of the two, which is simulated by steroids to produce bigger, stronger muscles and more physical drive. Epitestosterone in not commonly simulated by steroids. 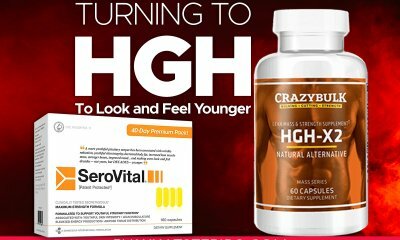 These two hormones are produced naturally in the body in relatively equal amounts. But when steroids enter the system there is a much higher amount of testosterone present than epitestosterone. Steroids tests allow anywhere from 4:1 to 6:1 ratios of testosterone over epitestosterone to account for those who may possibly produce a high amount of testosterone naturally. 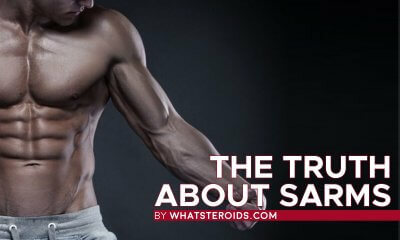 Now because there is a possibility to fail a T/E test even if you haven’t used steroids, it’s not typically used as the end all be all and is often just used as a screening to weed out the red flag athletes who need to be tested further. The official test is an isotope test which checks the ratios of carbon 12 to carbon 13 in the body. 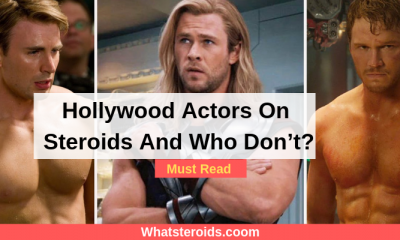 This test is considered relatively impossible to fake and is often the test that put the nail in the coffin for most professional athlete’s steroids scandals. Humans naturally consist of both carbon 12 and carbon 13, and at a similar level much like T/E levels. 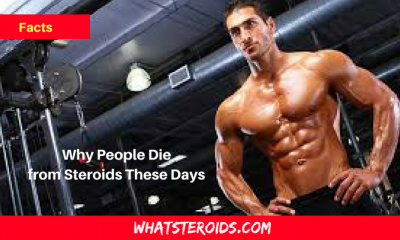 However, because steroids are synthetically made by pharmaceutical corporations they don’t react naturally or contain the same levels of carbon that your body does. So steroids tend to contain slightly more carbon 13 than is naturally produced by the body, making the carbon 12 to 13 levels in the system unbalanced. This unbalance is what is detected by the isotope test. 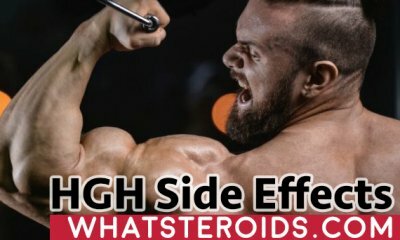 With such advanced testing how are steroids tests faked? Steroids are prevalent in virtually all sports, even at top professional levels where they are strictly prohibited. So it’s common to wonder how so many athletes are still able to pull it off even when they’re subjected to so much testing. In most cases the only way an athlete is able to fake a drug test is on the screening levels where the tests are less advanced and not as precise. Because these tests are only used to spot the larger red flags that need to be investigated further this is often where the most tests are faked. The most commonly faked test is the T/E test, which is done by raising the levels of epitestosterone in the system. By taking synthetic epitestosterone, even though it won’t enhance sports performance, one will be able to even out their T/E ratios; making high testosterone levels appear normal and allowing the athlete to fly under the radar. Steroid testing is not at all physically harmful to an athlete. However, at top levels one failed test can negatively damage the reputation of any athlete; this is why results are often kept secret as just an investigation alone (even without any steroids in play) can stigmatize athletes. Though they aren’t physically harmful there has been a lot of controversy over whether testing is harmful to fans. Testing for steroids comes down to very advanced science which can be incredibly costly; this cost is reflected in ticket prices to games and events. As tests get more and more costly so does the burden on sports leagues need to offset this cost on its fans. Many argue that because of this, such advanced testing may not be worth it as sports leagues want us to think. Steroids have long been the target of a frenzied witch hunt in sports, and unfortunately so. 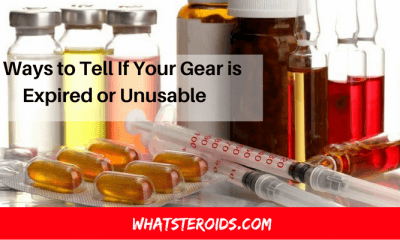 It’s no doubt that too much of anything is harmful to the system, but steroids have been proven to safely enhance the performance of our athletes when administered responsibly. Athletes and bodybuilders should be encouraged to reach maximum potential as they are trained professional. Allowing them to showcase their peak physical performance however they choose would not only produce more amazing athletes with amazing records but create incredible competition across the board.